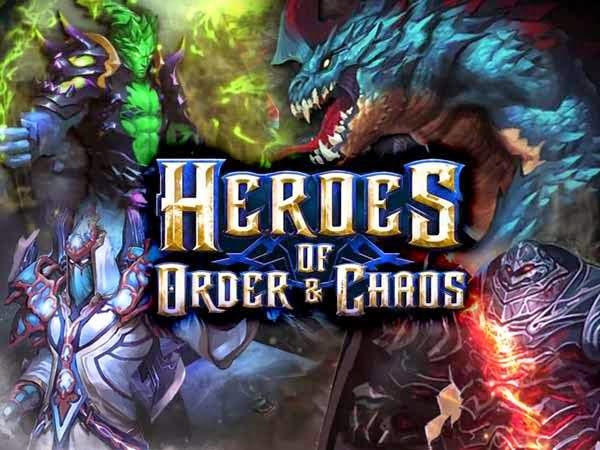 Heroes of Order and Chaos game is a nifty title in App Store and Google Play that has been making a buzz for quite some time now. For those who are drooling over Defense of the Ancients in PC, HOC is simply the best iOS and Android counterpart around. 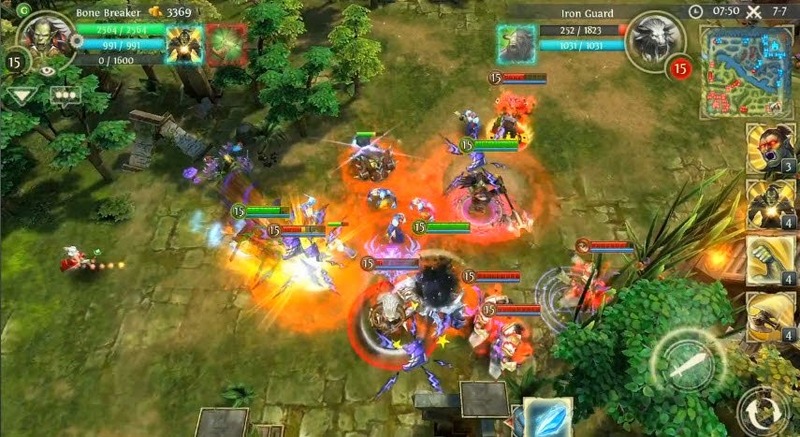 The gameplay is simply like the DOTA that we know – gaining coins from killing creeps, towers and heroes. Likewise, you could also buy items and weapons to upgrade your stats and rev-up your skills when after levelling up. From the same team that brought us Order and Chaos Online, Gameloft has designed this strategy game to be the first Multiplayer Online Battle Arena in which you can group up to five players versus another group of five. However, unlike DOTA, HOC is fast-paced and wouldn’t take much of your time. It's brother app, Order and Chaos Online has also gone free from USD 6.99 in the Apple’s iTunes Store. Both are pretty addictive, actually I'm gearing up for another game as of this writing.